For a Newport Wine Tour Limo Rental Call Now! Renting a limo for a wine tour gets no better!! There are several award winning Rhode Island wineries all over this massive state of ours. Let’s face it though, after going to a wine tasting or 3, the last thing you want to do is drive home. Take one of our luxury limousines or party buses to your favorite Rhode Island Winery. 1. Wineries & Vineyards. Our luxury limousines will take you to as many wineries and vineyards as you and your party can handle. 2.Newport Wineries & All Over Rhode Island. Newport is famous for its wine tasting and exotic cheeses that are served, but you wouldn’t do Rhode Island justice if you didn’t try out some of the wineries in Little Compton, Portsmouth and Middletown. 3.Wine Tours of All Sizes. 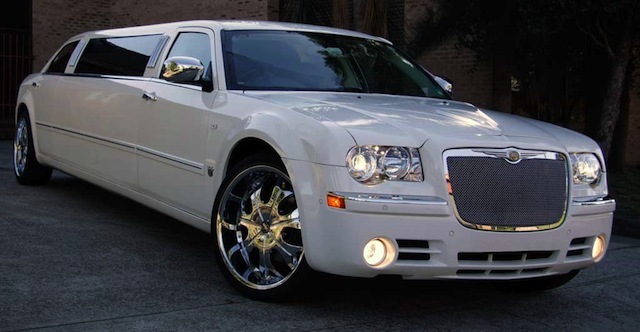 If you are just looking for you and your sweetheart we have luxury town cars. Limousines to the wineries range from 10 passenger limos all the way up to 24 passenger SUV Limos. For larger groups, take one of our Luxury Party Buses to your favorite winery. Lowest Limo Prices in RI! !